Sophie Brooks grew up in London and Los Angeles and went on to get her BFA in Film and TV Production from NYU’s Tisch School of the Arts. 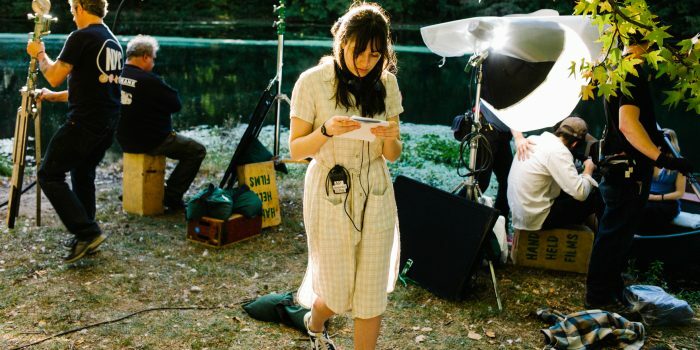 Her first short film, Malcolm, won 2nd place at NYU’s New Visions and Voices Festival. 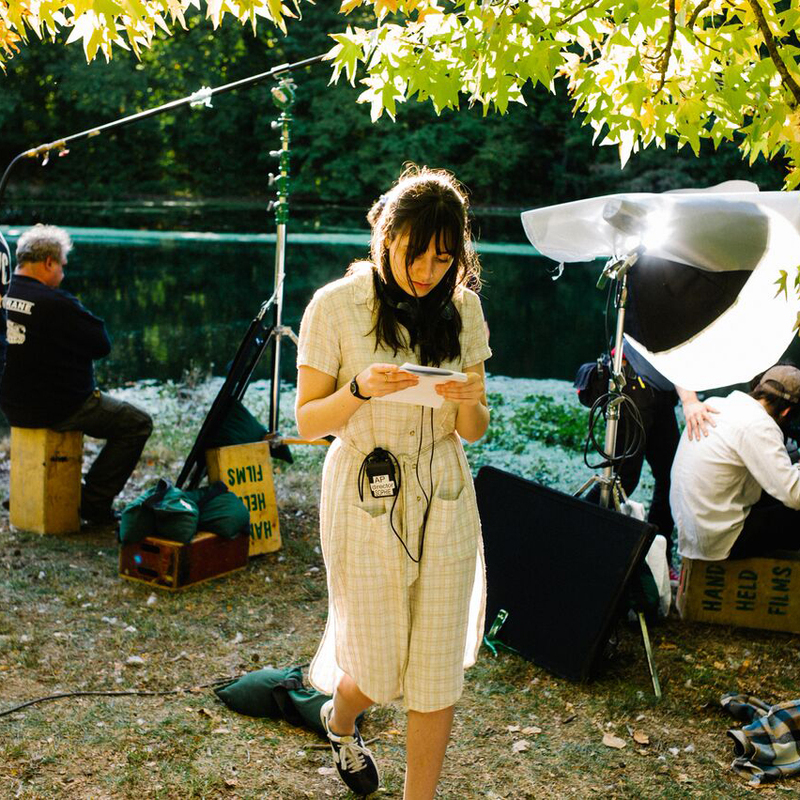 She followed this up with Maple Leaves, which premiered at The Palm Spring International Short Film Festival in 2014. Her latest film, The Boy Downstairs, is currently in select theatres and available on VOD. Sophie Brooks, writer-director of The Boy Downstairs, on dealing with a particular kind of negative criticism, and the lesson she took from it.